Brooks is excluded from public information making it almost impossible for the public to find. Adoptable animals go here and wait to die. All animal shelters should be public information, and included in public city web sites, and all other information that the Main ACS shelter is included. EFFECTIVE IMMEDIATELY: ACS has now decided that they will no longer allow for any one to mention, acknowledge or publish photographs of any dog that is suspected to be pregnant. 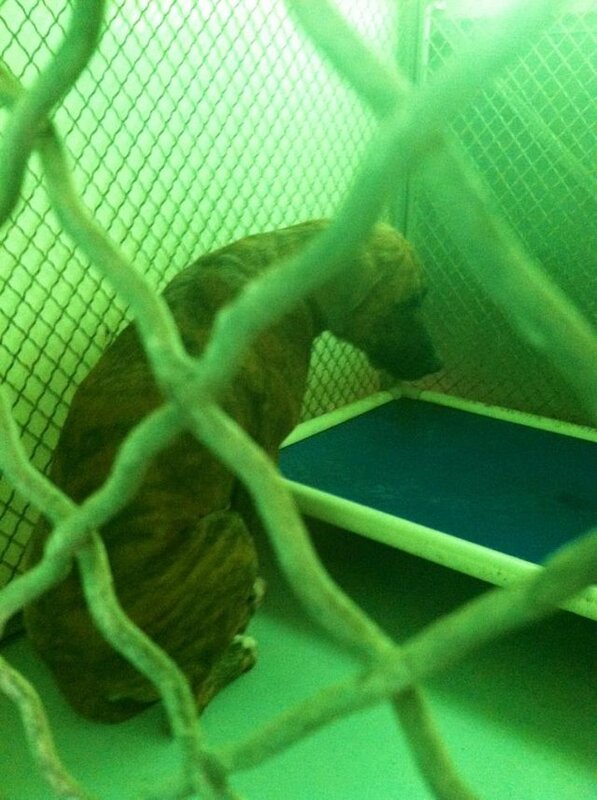 San Antonio Texas CITY KILL SHELTER- HEARTLESS, CRUEL and INDIFFERENT---THIS IS ACS! HELP BE THE VOICE OF THE VOICELESS! BE THE CHANGE! SIGN SHARE! SUPPORT! HELP BE THE VOICE OF THE VOICELESS ANIMALS! BE THE CHANGE! SIGN SHARE! PETITIONS WORK!